Buy HUAWEI 2U 8LFF High-End Server online at the affordable Low price better than any other Compititors in India with Fast delivery service, 24/7 Customer Support and 3 years onsite warranty. 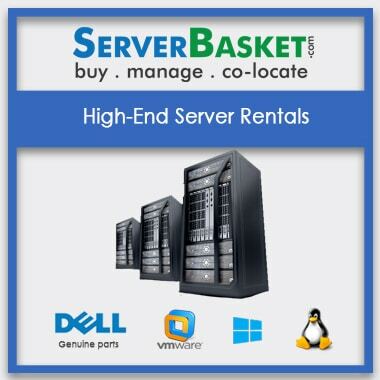 Are you looking for High-end Server Rental? We provide latest HUAWEI 2U 8LFF high-end servers of the brand for rent across India with provided instant setup and storage options.Our servers work in a perfect way for any size of project/business whether small, medium or large. 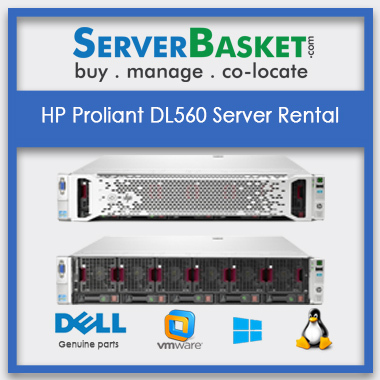 We even assure our client/customer with on-time server delivery once ordered for rental. Our technical team will be available 24/7 to clear all your technical queries related to a server without any hesitation. We offer a variety of HUAWEI 2U 8LFF server rental services to meet all the unique customer requirements. Our experts understand all types of business segments such as small, medium, large etc. We will surely equip you to focus on what really matters your business categories. We offer our clients with HUAWEI 8LFF 2U servers that are developed with best vendor hardware and technology. Our high-end enterprise servers deliver an affordable, industry-standard server platform that can help the user to tackle the most demanding and large memory workloads. We provide our clients with high storage and memory servers to operate on different databases such as oracle, Hadoop, SAS, SAP, big data etc. since the large-sized companies will be looking for an enterprise hardware server to maintain and backup data of their whole database. All our 2U 8LFF HUAWEI servers support a minimum of 1TB RAM and 20TB storage making supportable for all sized projects may be a startup or a high-level project. You will never come after any storage related issues once you acquire server rental services from us. We are committed to delivering technologically cutting-edge, high-quality servers for rental at very low and competitive prices across India. Our firm's philosophy is built around a technically knowledgeable team that constantly strives to exceed each and every customer's expectation. Previously I checked more servers on online but for my requirement i does not found any server. 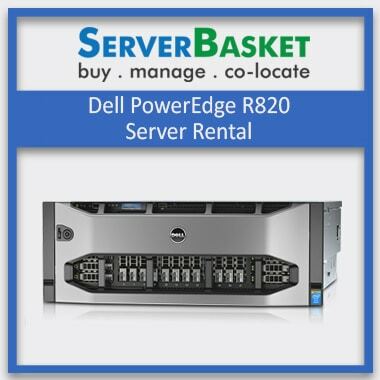 One of my friend suggested server basket provides reasonable cost for rent and to buy any servers. I can say the best place to rent a server is serverbasket, cause I bought Huawei Server Storage Space Rental Online In Chennai and surprised that got the server at a very lowest price, even though the server is rental but it looks new. May I know the form factor of the Huwai High end server rental? Huwai High end server is 2u dual end rack server. What is the processor used in this Huawei High end server? What are the key areas covered in renting a Huawei high end server? The key areas are the length of the lease, rent and other payments , service charge, repairs, and alterations. Can you negotiate on a new Huawei high end server lease? 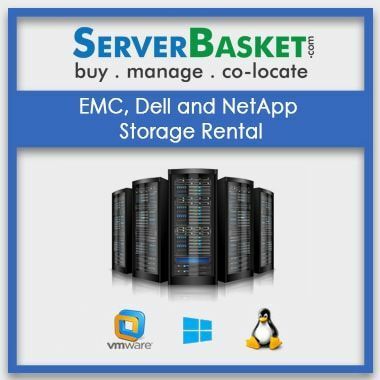 Servers renting price will be negotiated when the bulk amount of servers took for the rent. Who is responsible if I get connecting issues with the server while connecting to server? You can contact our support team, They will help you to get rid of issues and we also provide live chat, 24/7 tech support, phone call. Will I have to pay service charge? We provide free, instant and easy shipping. No need to pay any service charges. Can I alter the Leased server? If you are facing any issues with the current server renting, then our support team will help you whether to alter the server or not. 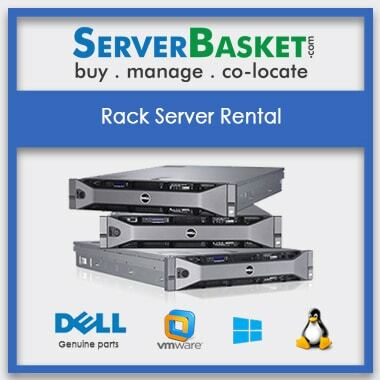 Is there any deposit to pay before renting a server? No, There is no deposit to pay before renting a server.